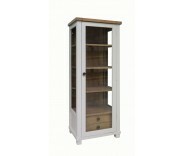 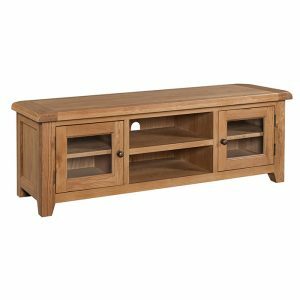 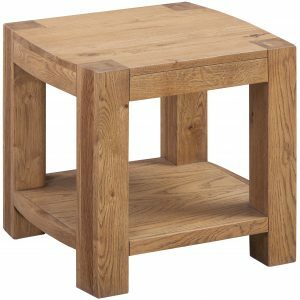 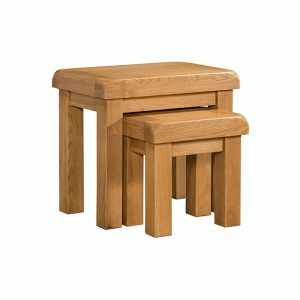 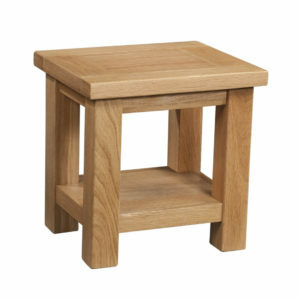 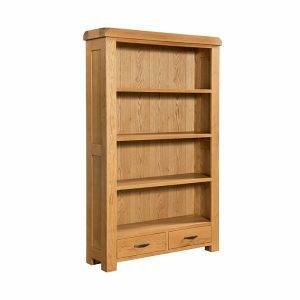 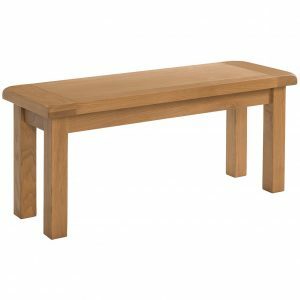 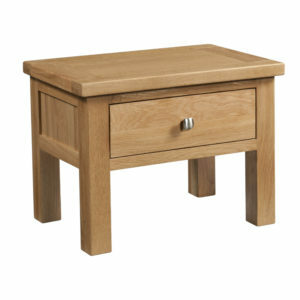 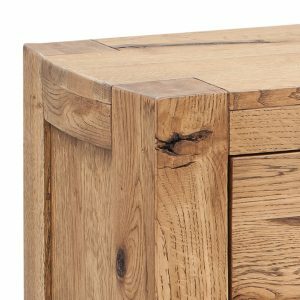 SKU: DOR072 Categories: Living Room, TV Units Tag: Oak Brand: Dorset Oak. 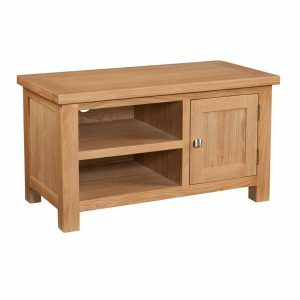 Wide Screen TV Unit Making a focal point in any living room, our TV units offer the perfect place for your entertainment system, with storage and shelving in abundance. 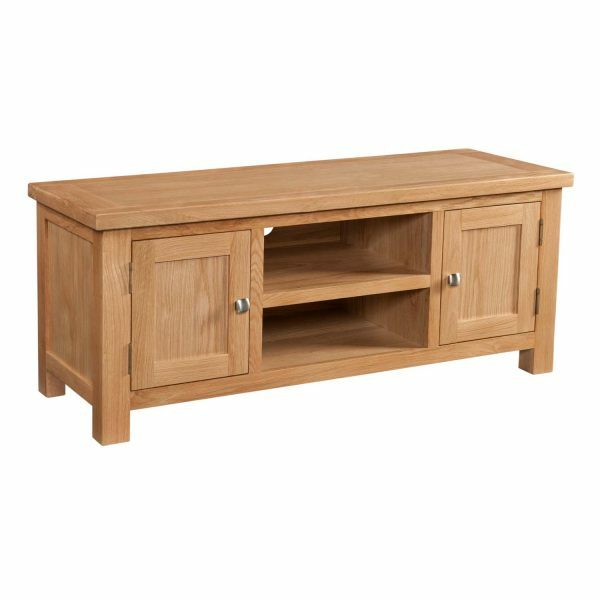 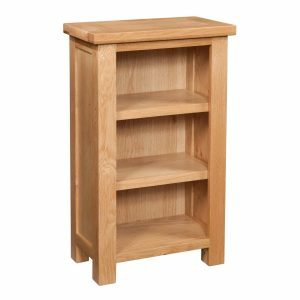 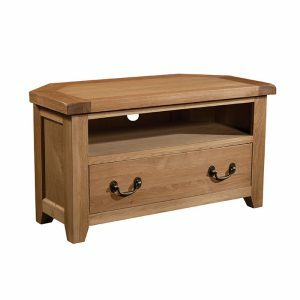 Oak Corner TV Unit Making a focal point in any living room, our TV units offer the perfect place for your entertainment system, with storage and shelving in abundance.